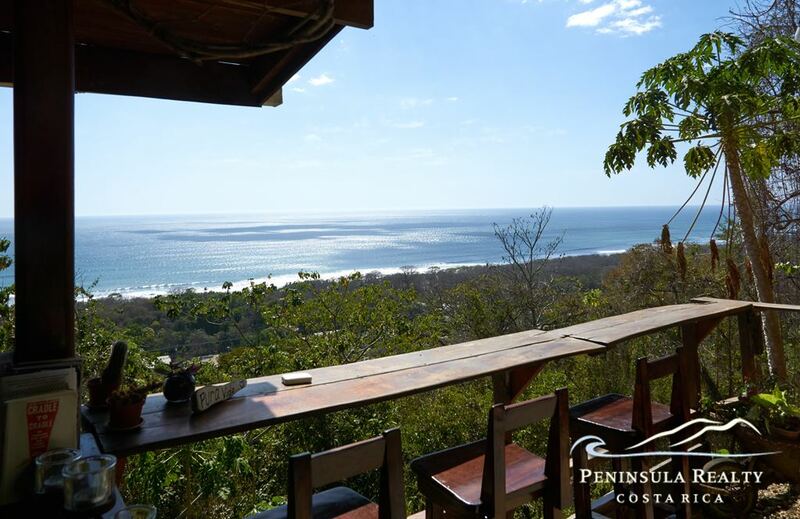 One of the best ocean and sunset views Santa Teresa has to offer. 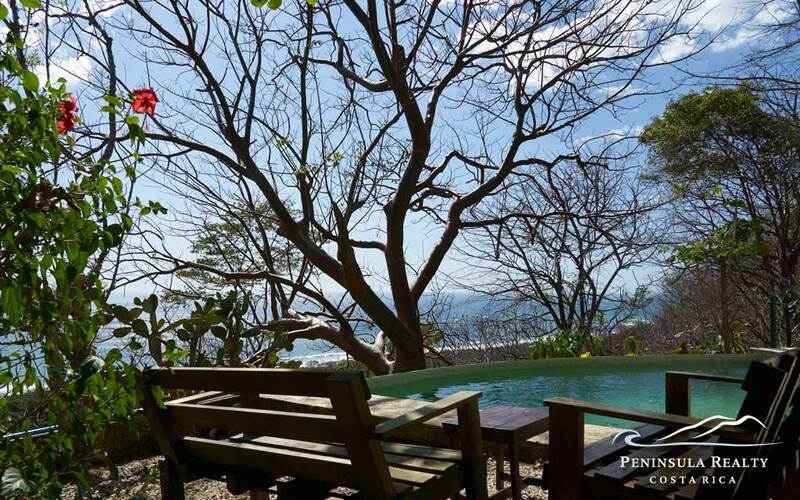 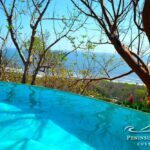 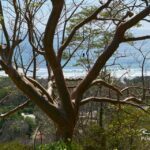 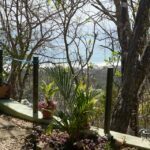 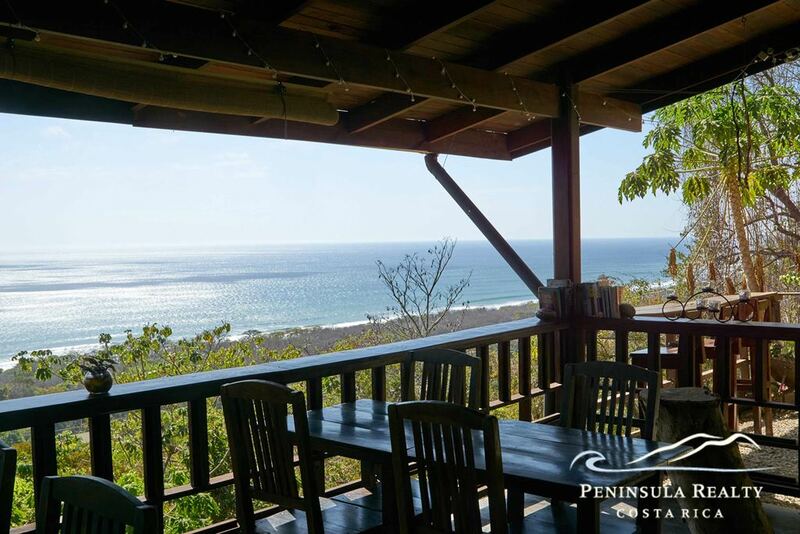 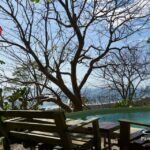 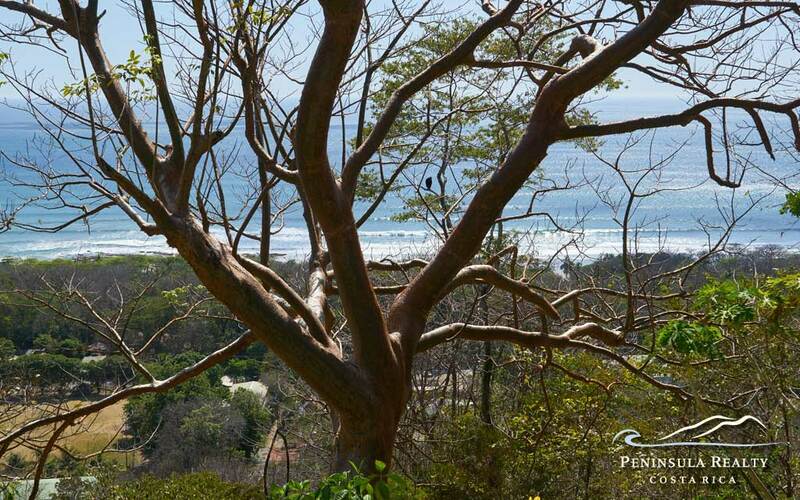 Located on a hill above Santa Teresa’s main surf beach and the bustling village center this property offers a serene and quiet setting. 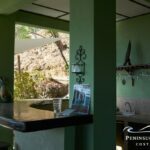 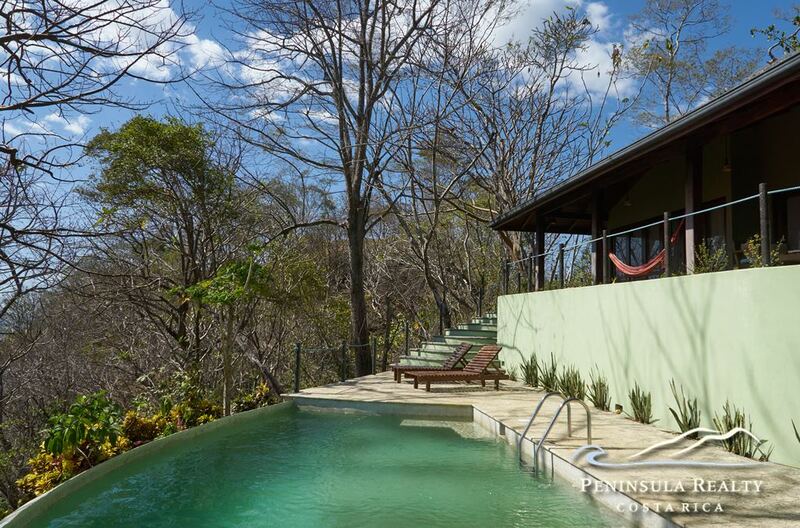 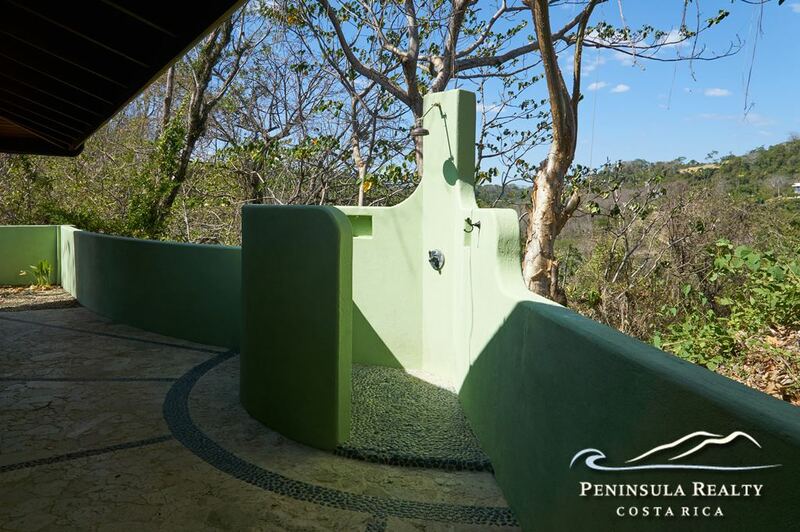 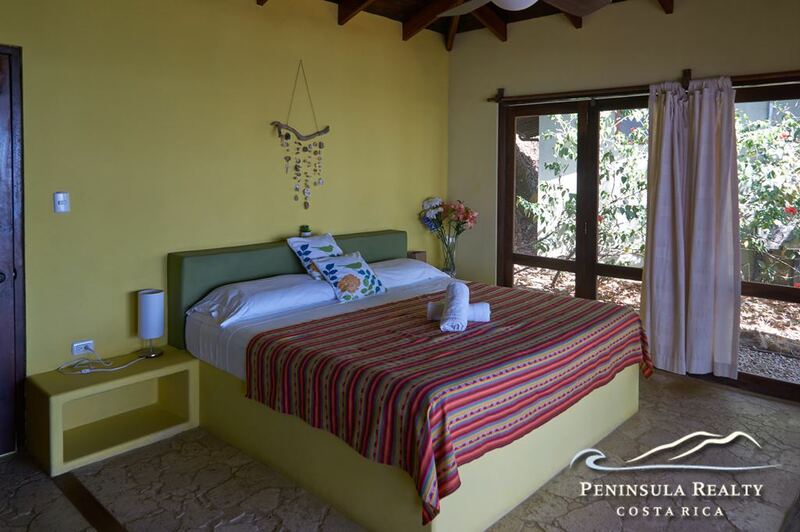 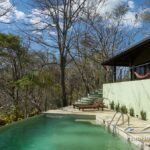 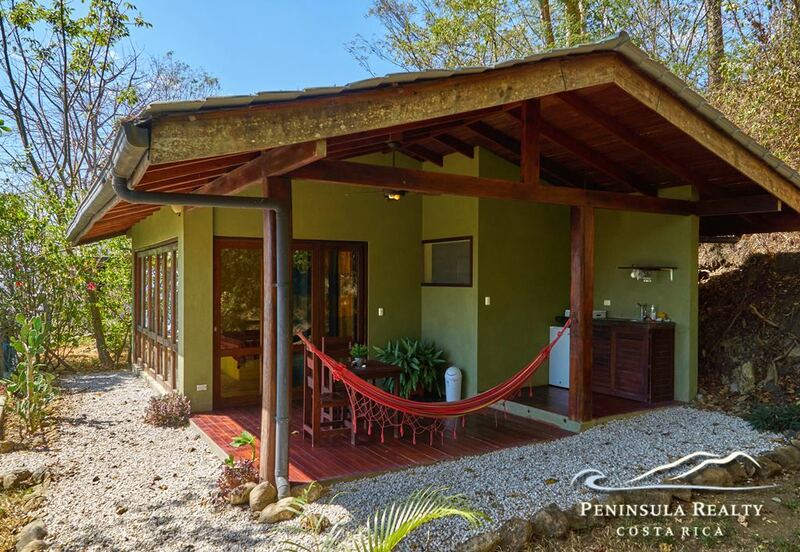 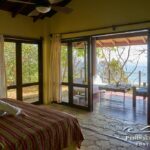 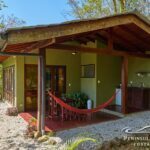 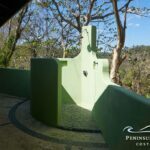 Here you are surrounded by lush tropical nature, enjoying total privacy and a real feeling of being in the jungle, while the beach and village life of Santa Teresa is only a short drive downhill. 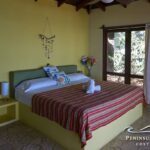 Currently run as a stylish B&B hotel and vacation rental with a 2-bedroom villa, a 1-bedroom villa and 2 guest rooms, all of them with amazing ocean views. 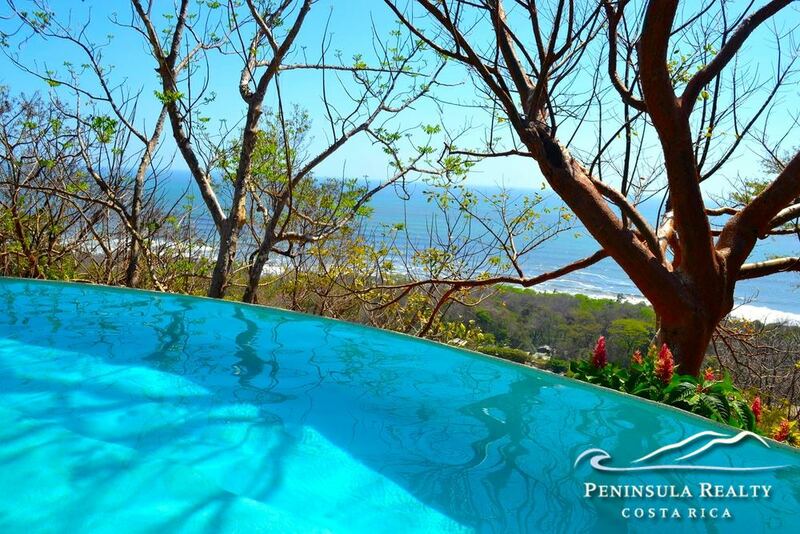 A gorgeous infinity pool is the perfect spot to relax and watch the sunset. 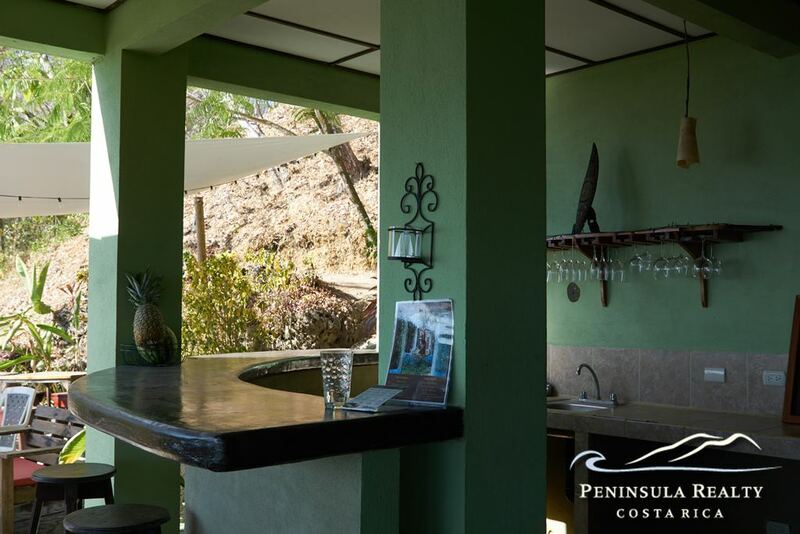 A few steps below the rooms is the restaurant and caretaker’s quarter. 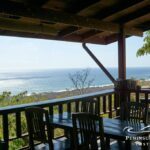 Another building site with great oceanview is located below the restaurant, and still more place for building is on the rear side with view to the mountains and next to a nature reserve. 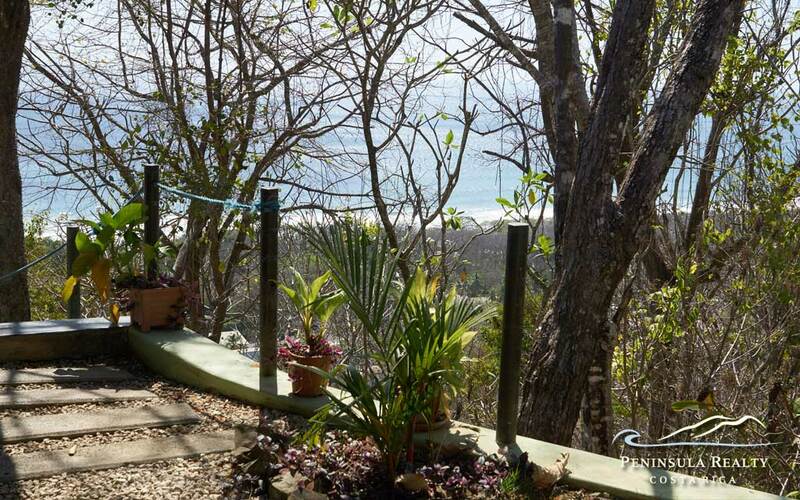 This could be the perfect place for a yoga retreat center, a luxurious compound for a family or for vacation rentals.